NLM readers may be interested to hear of this reprint of a classic long out of print. From the first centuries of its existence, the Church has interpreted the historical events recounted in the Old Testament as being "types" or "figures" of the events of the New Testament and of the sacraments instituted by Jesus Christ. In fact, the traditional Latin liturgy was born from this intimate connection of ancient temple sacrifice and incarnational fulfillment. 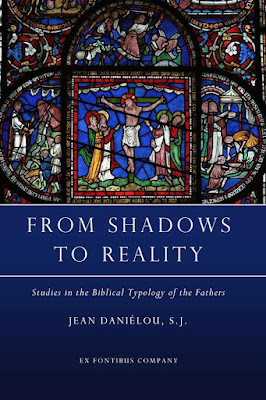 Jean Cardinal Danielou, one of the foremost Catholic scholars of the twentieth century, and a theologian especially concerned with the relationship between history and the Christian revelation, examines in this excellent book -- now reprinted in a nice new edition by Ex Fontibus -- the typological interpretation of the Fathers of the Church and their contemporaries during the first three centuries of the Christian era. Among examples he discusses are the crossing of the Jordan by the Israelites as a type of baptism, Rahab as a type of the Church, and the fall of Jericho as a figure of the end of the world. The complex interpretations of Adam, the flood, and the sacrifice and marriage of Isaac are also described in full and commented on. The work is divided into five books entitled "Adam in Paradise," "Noah and the Flood," "The Sacrifice of Isaac," "Moses and the Exodus," and "The Cycle of Joshua". 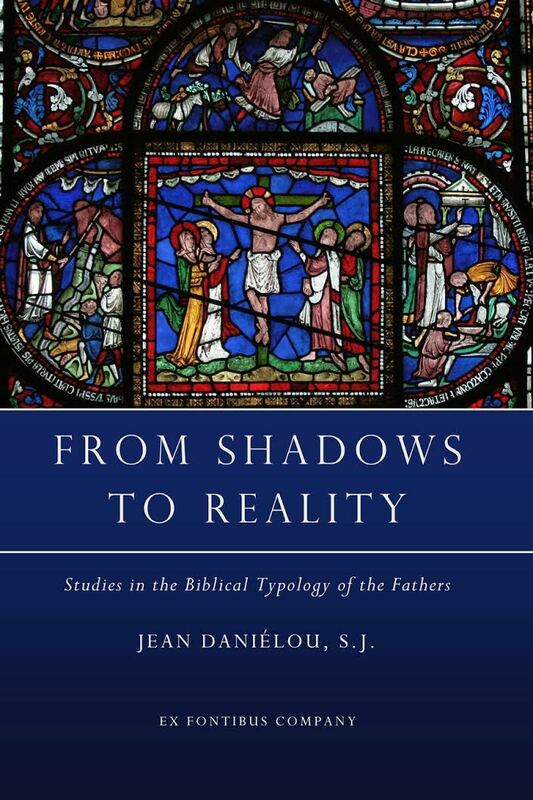 Each book is divided into chapters discussing the various types and the interpretations of Irenaeus, Clement, Gregory of Nyssa and their contemporaries, including Philo. Link to this book at Amazon. Link to the page at the publisher, Ex Fontibus Company.